The benefits of smart home devices and automation typically fall into a few categories, including savings, safety, convenience, and control. Additionally, some consumers purchase smart homes technology for comfort and peace of mind. In a nutshell, it’s you having the ability to control your home’s lighting, thermostat, security, appliances and more –from almost anywhere. One big benefit of smart home devices is it lets you control your smart home from within or when you’re on-the-go. Here’s a closer look at some of the biggest benefits that home automation provides. Smart thermostats and smart light bulbs save energy, cutting utility costs over time. Some home automation technologies monitor water usage, too, helping to prevent exorbitant water bills. Certain devices even offer rebates. 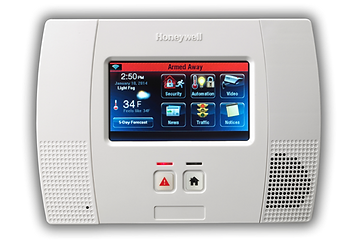 Many home automation technologies fall under the umbrella of home security. 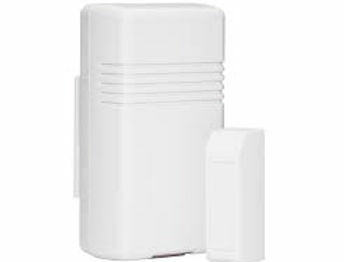 Consumers purchase these devices because they want to make their homes safer and more secure. Automated lighting thwarts would-be burglars, and motion sensors help people enter doors and walk hallways late at night. Security cameras offer benefits through either remote monitoring of package deliveries or real-time video of home inhabitants or unwanted visitors. Because home automation technology performs rote tasks automatically, end users experience great convenience. Lots of smart gadgets are compatible with one another, and you can set different triggers between devices to automate regular home processes. For instance, you could set your smart locks to turn on your smart lighting when you unlock the front door. Consumers also choose smart home devices to better control functions within the home. With home automation technology, you can know what’s happening inside your home at all times. Some people use smart technology to record shows or to play music throughout the home. Connected devices can also help create a comfortable atmosphere—they provide intelligent and adaptive lighting, sound, and temperature, which can all help create an inviting environment. Finally, many consumers invest in home automation technology for peace of mind. A new mom or dad can check on their little one thanks to smart cameras and other technologies. Or, if you can’t remember whether you closed the garage after you left, you can verify remotely with an app. Despite these benefits, it could still take some work to convince people of how great home automation can be. Plenty of people want the perks of home automation, but they feel uncertain that smart home technologies will provide them. If you’re trying to convince someone in your home of the benefits of smart home tech, send them our Beginners Guide to Home Automation to help address any concerns. With interactive ADT Smart Home Security Systems and just a few smart devices, you can have fingertip control of everything from lights to appliances, along with your security – and control them from virtually anywhere. 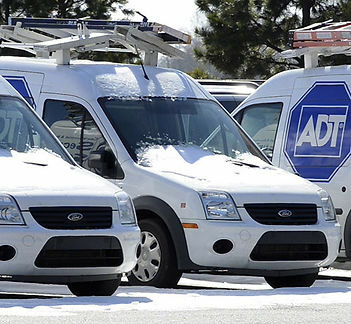 All you need is ADT pulse installed in your home and you get the best ADT home security for yourself. The smart home security systems can be controlled through your phone by the ADT pulse app and you get control of everything around you.